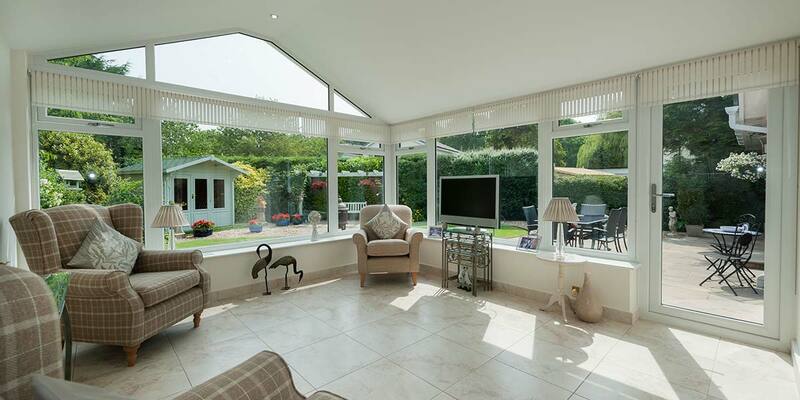 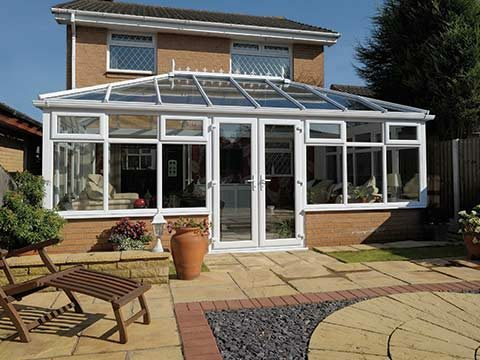 Rather than allow your conservatory to become redundant for a large portion of the year 5 Star Conservatories offer the latest replacement Tiled Roof design that is specially designed to make your conservatory usable all year round. 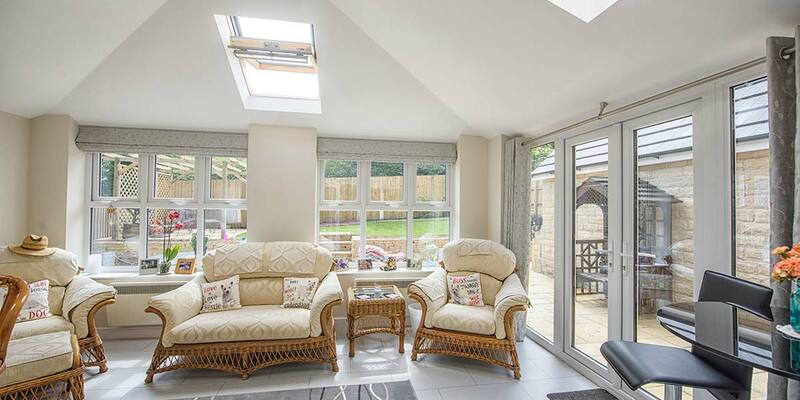 Whatever the shape and size of the roof on your current conservatory, 5 Star can replace it with a custom made tiled roof that is guaranteed to make your conservatory more energy efficient and create a wonderful space that your family can enjoy. 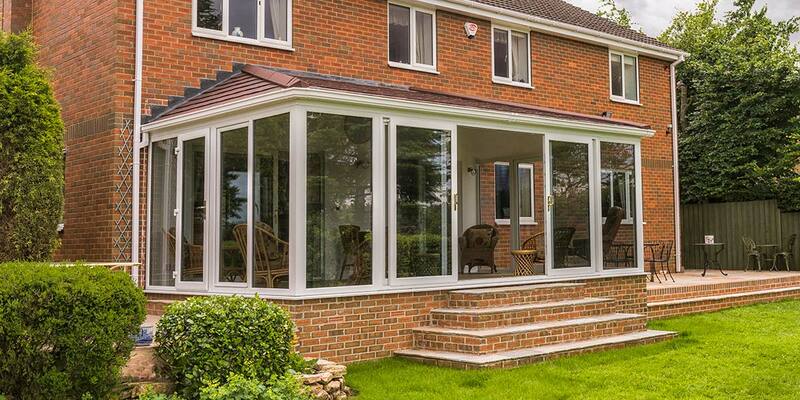 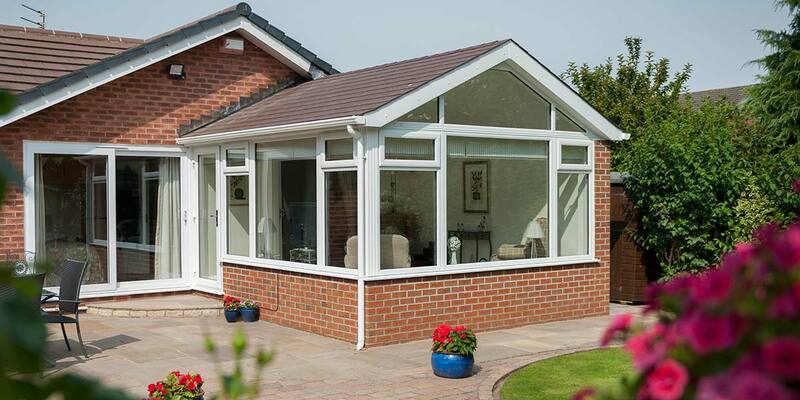 Insulated - The whole point of buying a conservatory is that you can use it as and when you like. 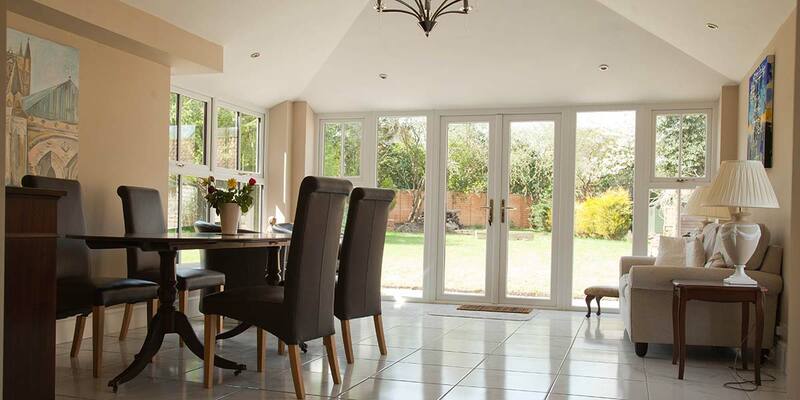 It can be incredibly annoying when it overheats in summer and feels cold and virtually inhabitable over the winter months due to a lack of warmth. 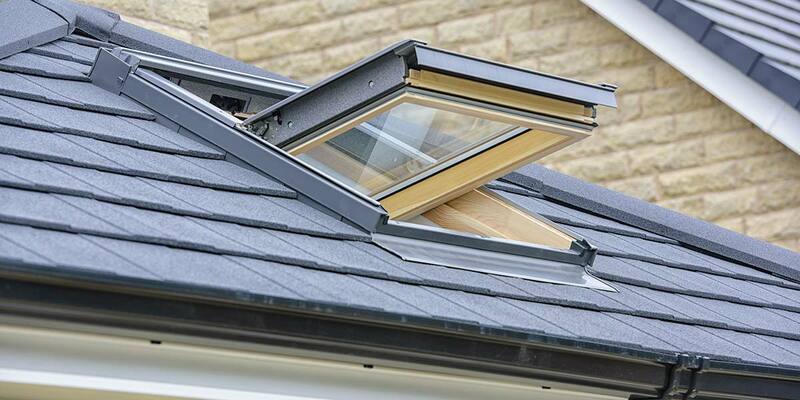 A solid roof will eliminate such problems as it offers fantastic insulation, predominantly due to it containing an insulated plywood and rigid insulation board. 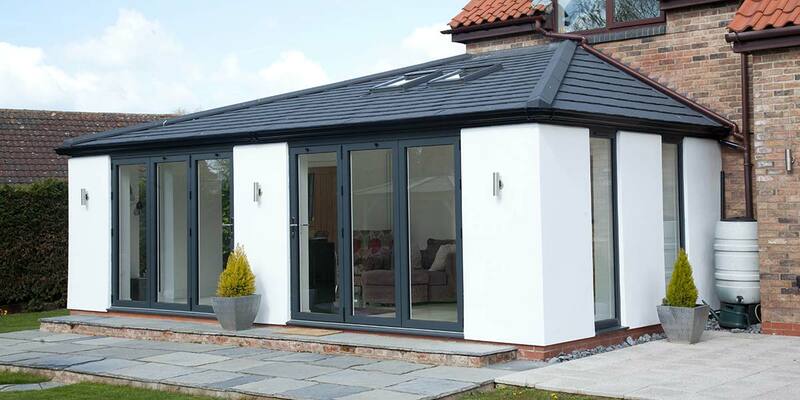 Solid Feel - The entire ambience will transform overnight once the solid roof has been installed as it will feel significantly more comfortable giving you further excuse to utilise it on a daily basis. 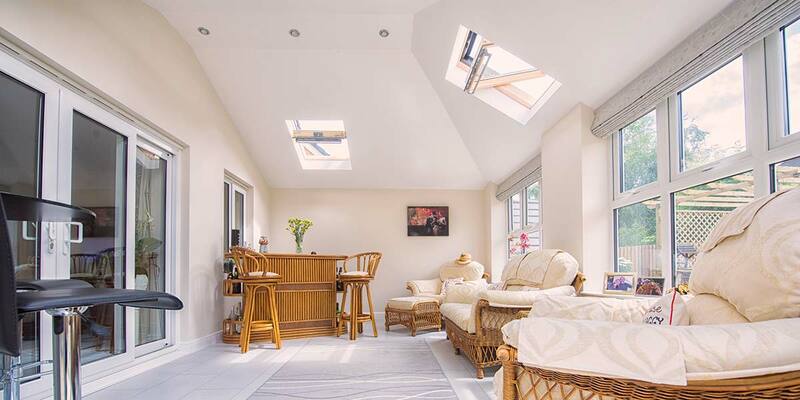 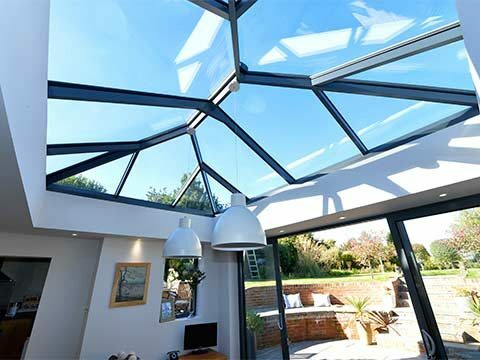 Don’t be put off by the loss of any natural light due to the presence of a solid roof as you can still expect a generous quantity of sunlight to pass through. 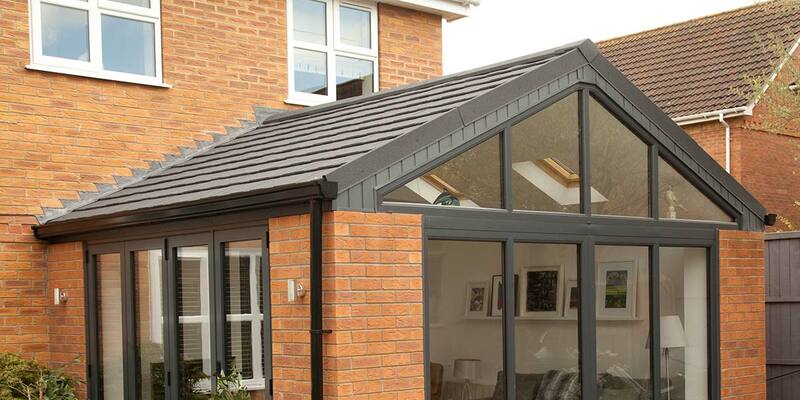 Solid Look - In order for the solid roof to be taken seriously as a viable alternative to traditional roofing systems we have made a serious effort to ensure the lightweight tiles and slates share an uncanny likeness to the real thing. 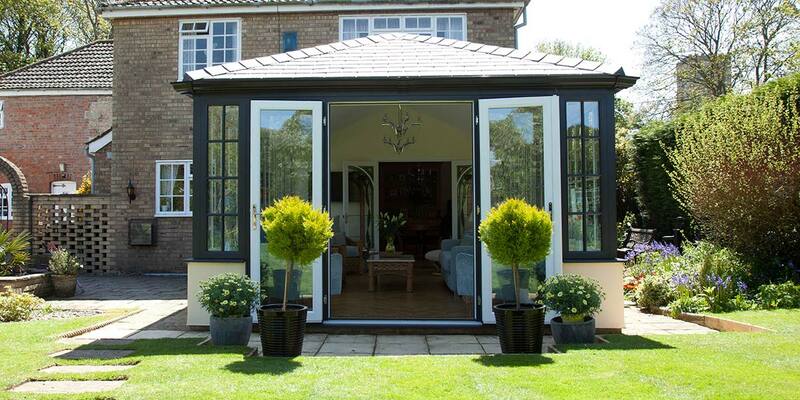 You will be amazed by the painstaking detail. 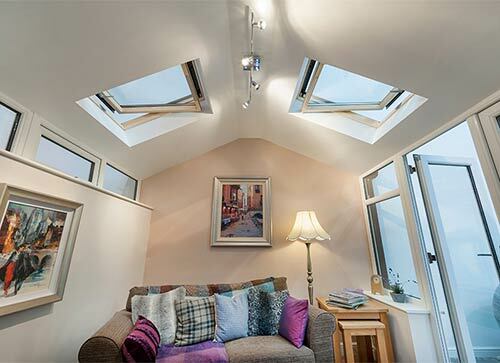 Simple Fit - We prefabricate each of our solid roofs so that the installation process is quickened and causes minimum disruption to your home life. 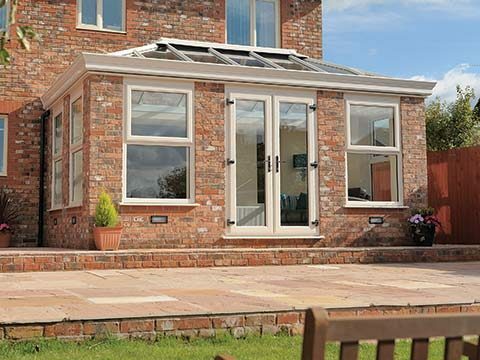 It’s such a simple system to fit yet offers performance of the very highest level. 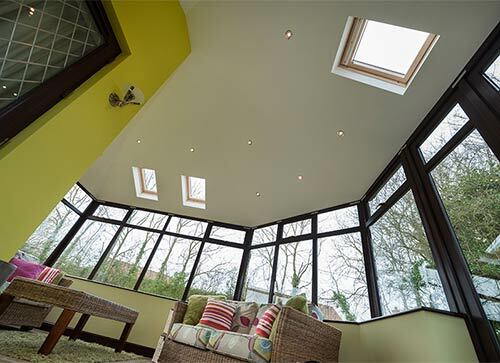 For something plain, simple but extremely effective, you can’t go wrong with painted plasterboard as it offers a clean and undeniably classic finish. 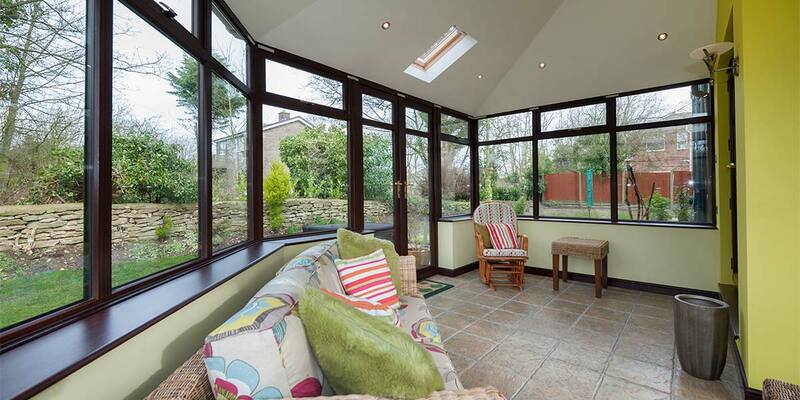 To give your extension a warm look and feel then try our timber clad finish which truly comes into its own during the winter months. 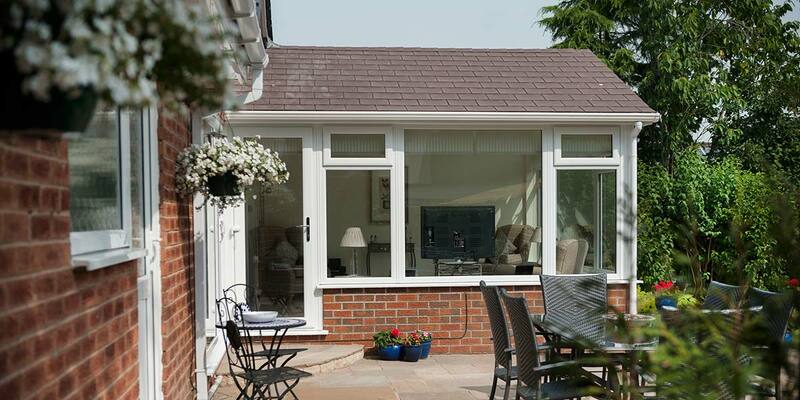 You can combine it with centre pivoting timber roof windows to create a ‘cabin-style’ effect. 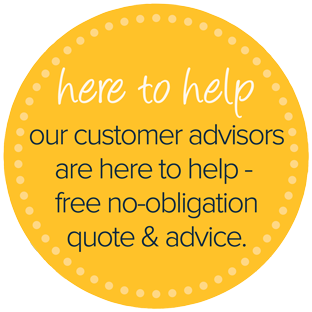 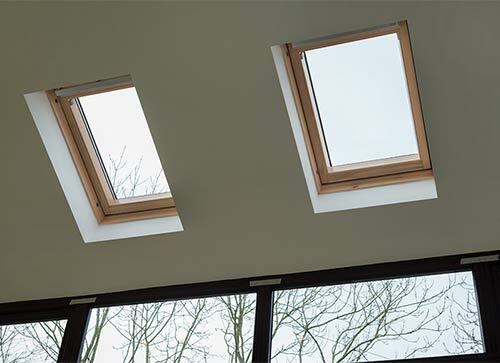 There’s no hiding away from the fact that a certain amount of natural light will be lost as a consequence of installing a Warm Roof; we always like to be open with our customers. 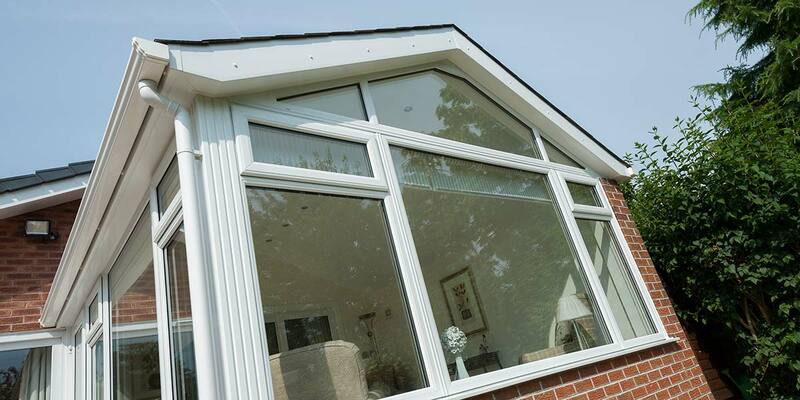 However, it isn’t something that you should worry about as you can always have centre pivot windows included in the solid roof, one or even two of them, which will help draw in the sun and illuminate the space just like you always imagined. 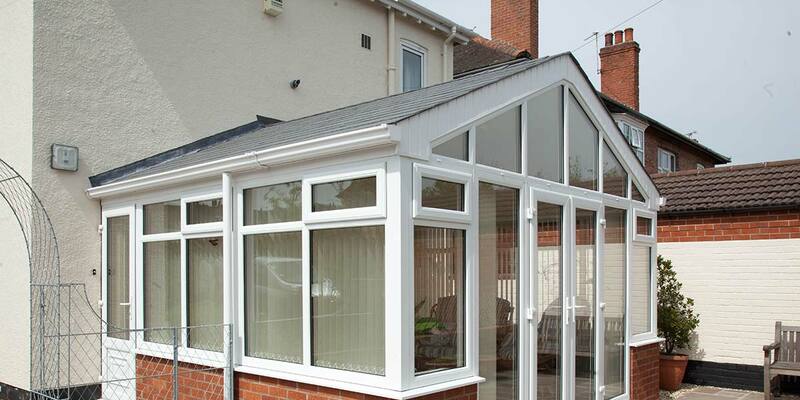 The roof windows will also prove invaluable when it comes to ventilating the conservatory. 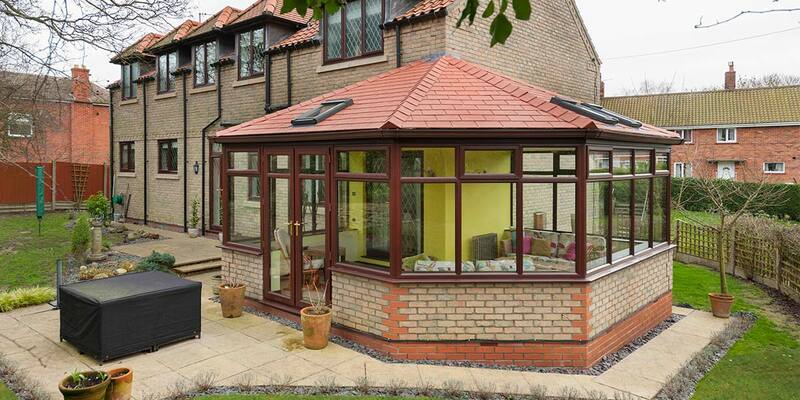 There are two types of Warm Roof on offer at 5 Star; lightweight tiles and lightweight slates. 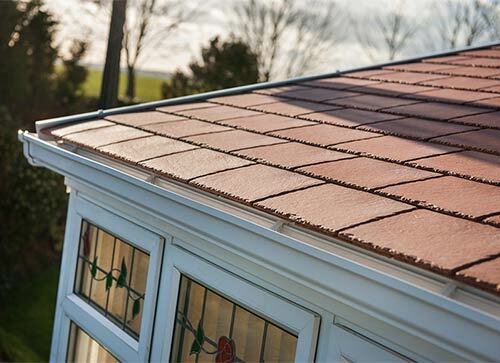 We’ve done everything we can in the design process to ensure that our lightweight slate demonstrates many of the characteristics of traditional slate, whilst ensuring that it never ages like the latter tends to do. 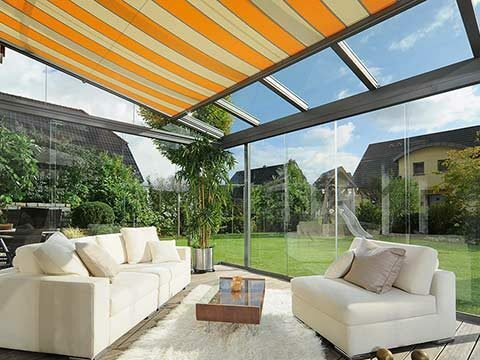 Both options are completely weather-proof and offer enormous strength. 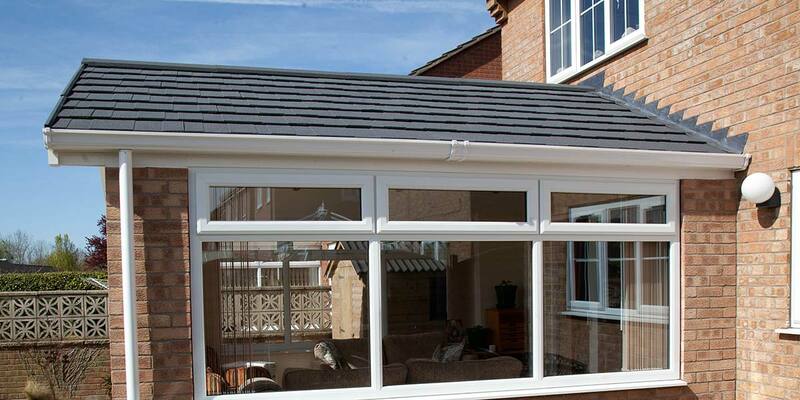 Lightweight Tile - You won’t have to wait long for our lightweight tiles fitted onto the roof of your conservatory, orangery or other form of home extension as we can have them installed in next to no time. 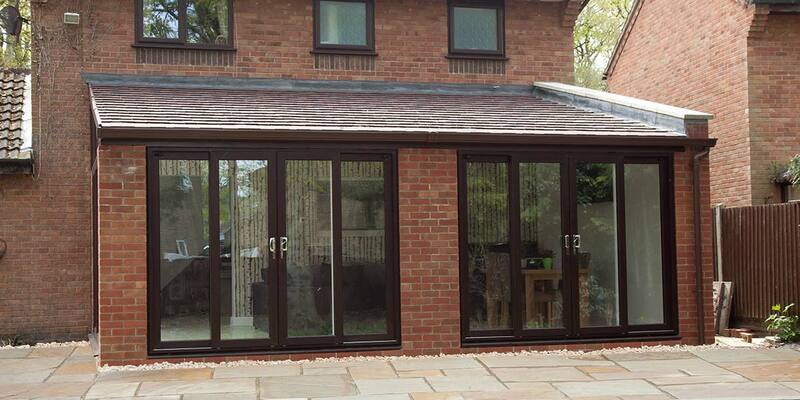 They come in a welcome selection of stylish colours including charcoal, red, green, umber and ebony. 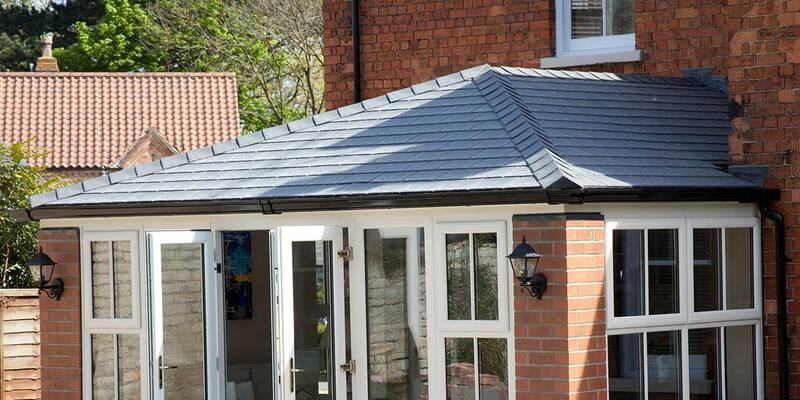 Lightweight Slate - Customers often remark upon how alike in appearance our lightweight slate is to traditional slate. 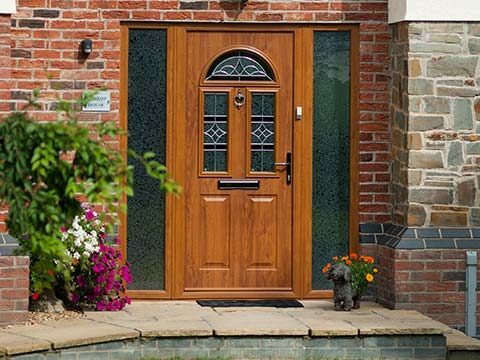 They also find themselves impressed by how good it is at seeing off the weather, never becoming subject to cracking, delamination or any other affliction as commonly occurs with traditional slate. 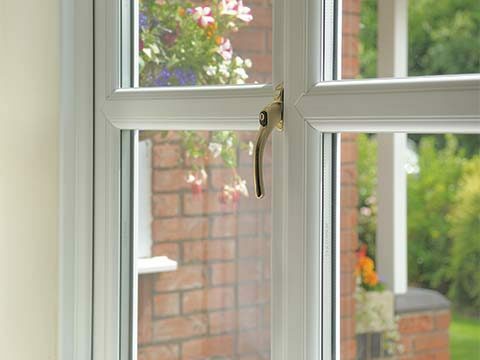 It comes in 20 different colour options and can be left completely alone without you having to put in any strenuous maintenance. 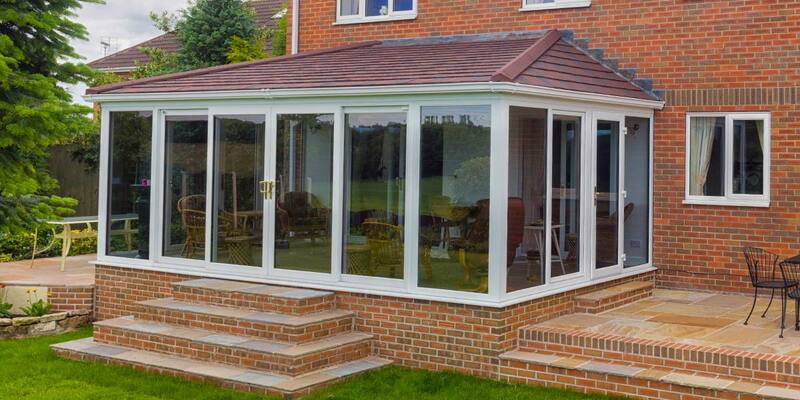 It’s very important that the solid roof fitted to your conservatory is complementary to the tiles installed on the roof of your home. 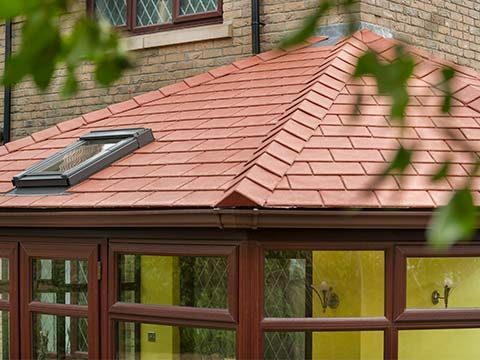 You won’t find any problem locating a solid roof tile that works as we have a superb array of stylish colours for you to choose from. 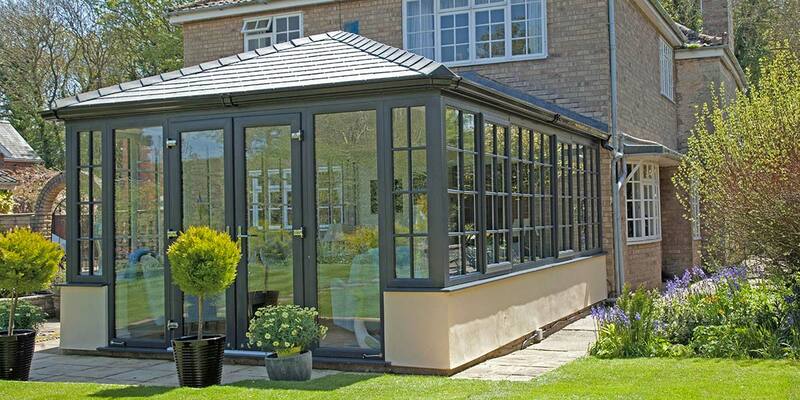 Each option provides a lasting finish.